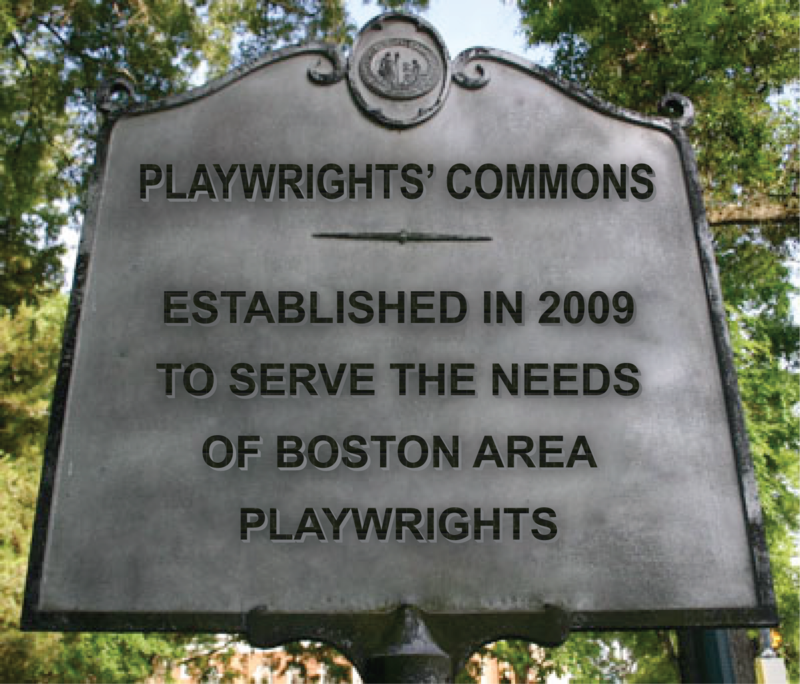 Playwrights’ Commons is a playwright development (not play development) organization whose mission is to strengthen the Boston and New England area theatre ecology through innovative laboratories, workshops, collaborative opportunities, and fiscal support of local artists. Playwrights’ Commons seeks to provide dramaturgical support to writers at all stages of their careers, with a special focus on deepening the opportunities for artists who hope to put down professional roots in Boston and surrounding cities. …Finally, a note about this blog. We deeply welcome your comments, and are excited for the opportunity to dialogue with you about anything posted here. That said, we do moderate the comments section. We borrow the philosophy of PourMeCoffee: we don’t argue on the internet, and are uninterested in inflammatory or troll-like behavior. Everyone else: jump in, the water’s fine!